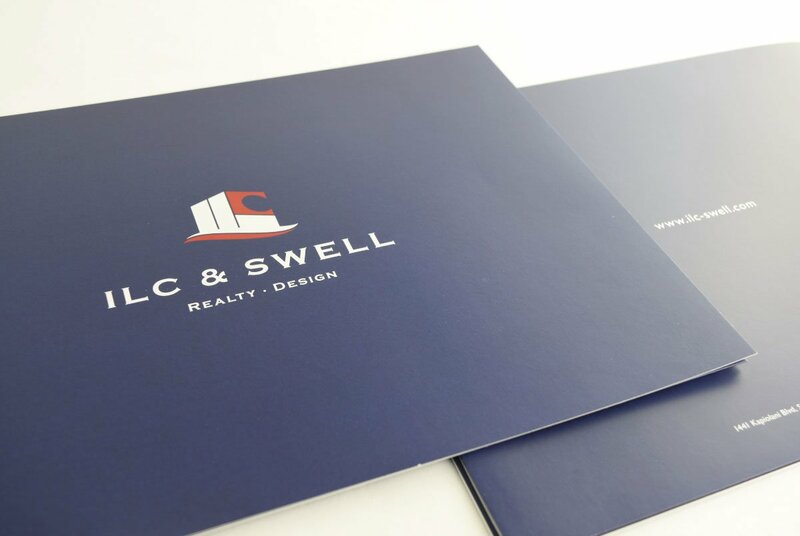 The merging of two local real estate/property management companies, that also offer planning and design construction, became “ILC & SWELL.” They needed a new corporate identity. 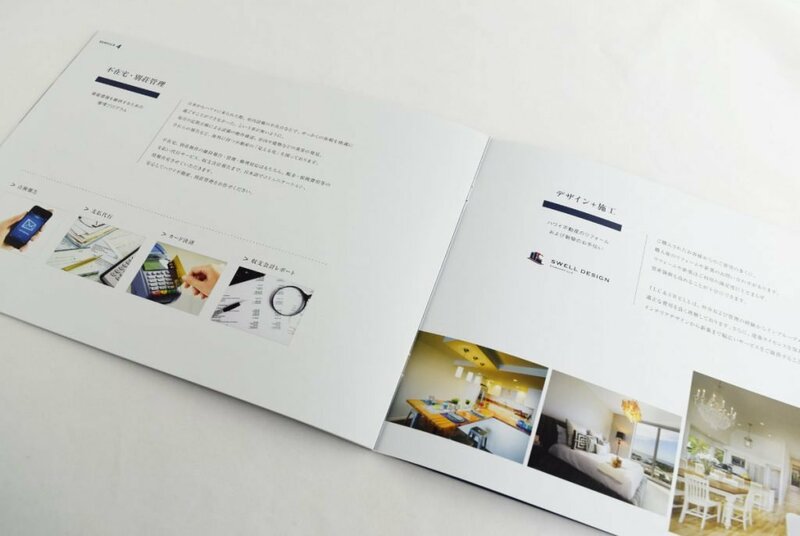 In the real estate industry with many competitors, ILC & SWELL has characteristics that they can coordinate in total, from real estate transaction to interior renovation, and it can also be done in both English and Japanese. The goal was to raise the company value through differentiation between themselves and other competitors through their characteristics. 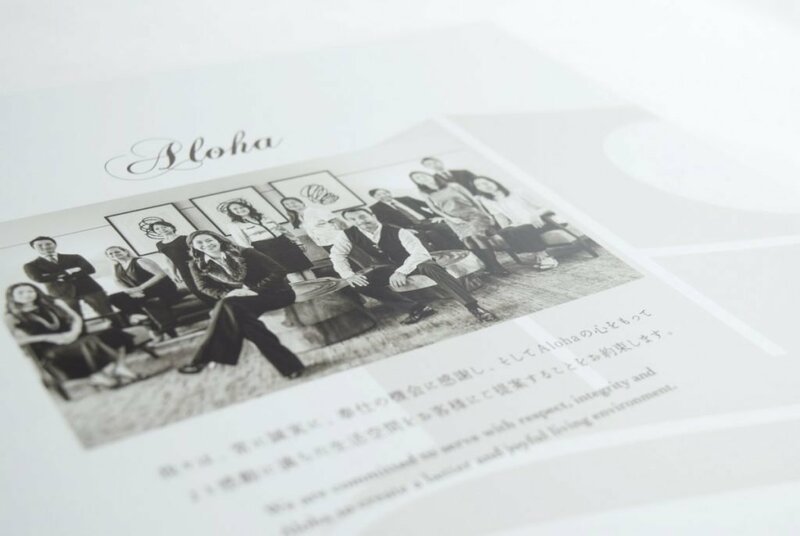 Their main target is the Japanese higher end market. 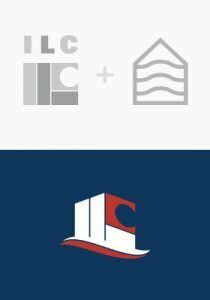 The logo expresses the company's philosophy of 'providing a house of dreams' for the customer and conveys an improved image of honesty, security, and trust. 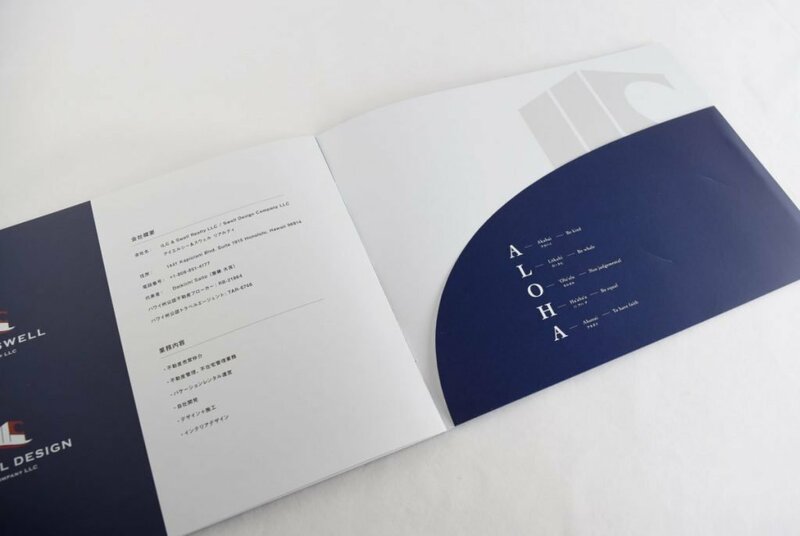 The symbol is a combination of the “house” form with the motif of the alphabet “ILC” and the form of “wave” that expresses the desire to become a company that grows and develops, like the swell that travels many miles and reaches Hawaii. 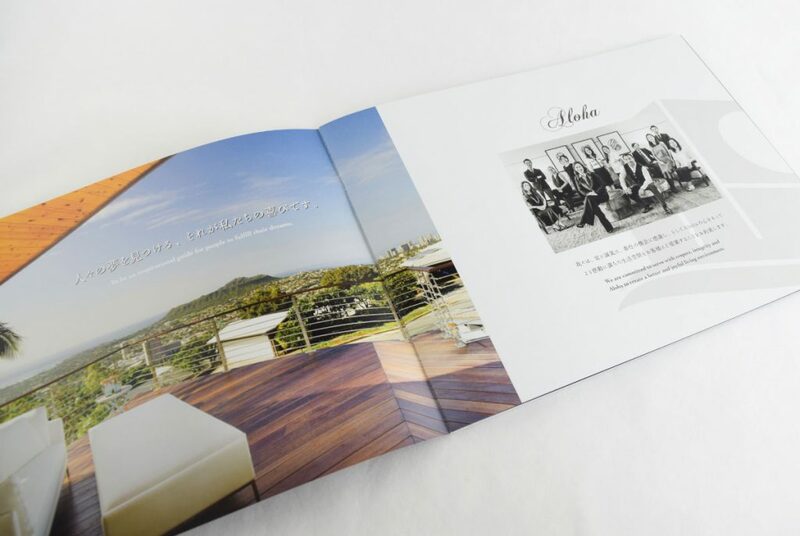 It represents the corporate philosophy of “providing a house of dreams and creating people’s happiness.” To realize the dream of having a house in Hawaii, it is indispensable to provide customers with a professional service that can purchase real estate with a peace of mind. 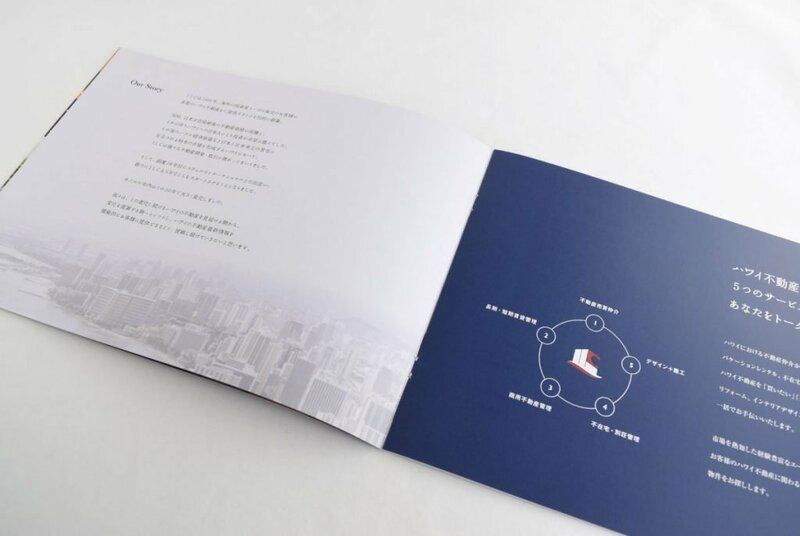 From this logo we developed business cards and brochures, and we were able to expand the brand conveying the image of honesty, security, and trust.